Princess Cruises has announced that three more of its ships are to be fully Princess Medallion-activated, meaning a total of five ships in the fleet will feature the award-winning technology. 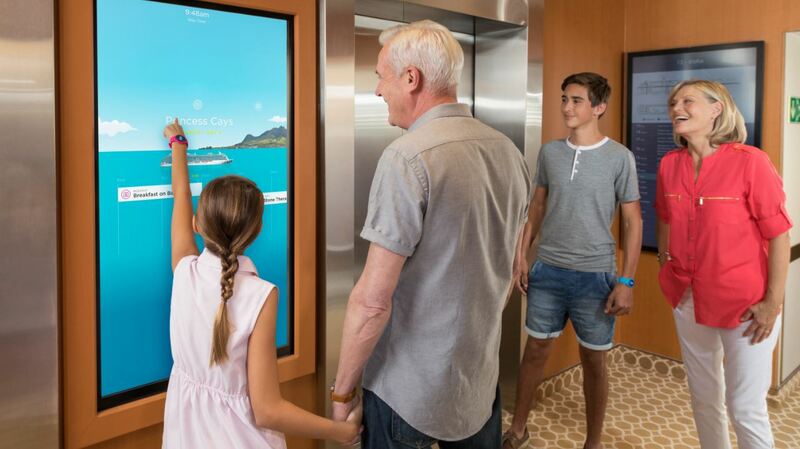 Starting in April, Princess Cruises will continue the expansion of its award-winning technology to a total of five Princess Medallion ships this year. The Medallion is a wearable device, the same size as a 10p piece, is fully-automated and has no visible technology such as an on-off switch or charging function. The Medallion can be worn as a wristband, pendant, clip or can simply be kept in your pocket or bag.